The Petersens give audiences a taste of the authentic Branson music scene with their refreshingly all acoustic show. 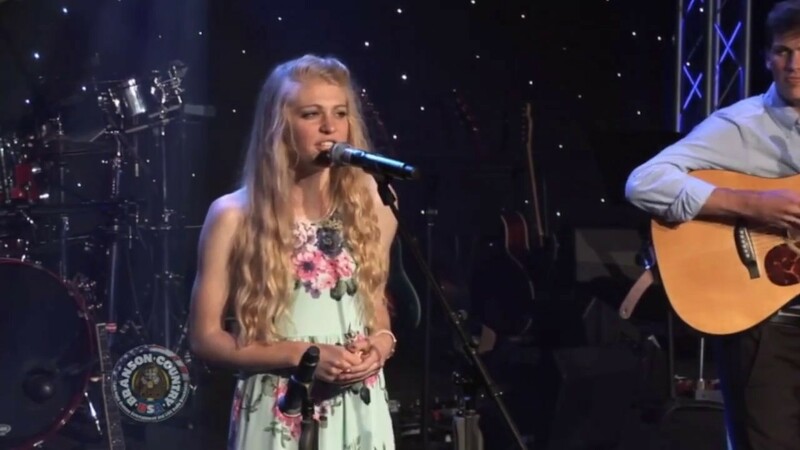 In 2015, the band received international attention when banjo player, Ellen Petersen, competed in the singing reality TV show, American Idol, and placed in the top 48. The family has toured throughout the United States, Canada, and recently completed their second international tour to Ireland in July. 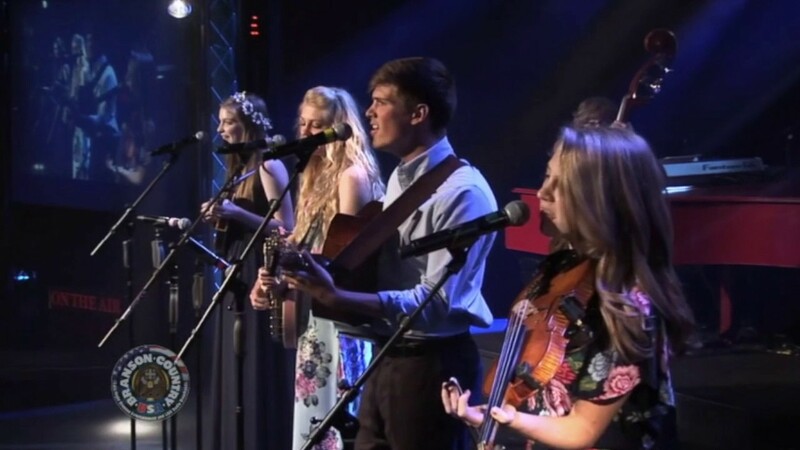 Audiences will be entertained as the band performs bluegrass standards, gospel favorites, original music, and are sure to laugh at the sibling humor on stage. This is a christian family that you can watch and see their love for each other and the love of God. Great music with just enough humor tossed in to make it very pleasent to listen to. Keep up the great music. Great harmony. It is about time Christian Bluegrass came to Branson! It was all bluegrass without other music mixed in. Keep it that way! Loved the humor. Keep it simple and down home likeit is. You drew us in and let us be a part of your family. 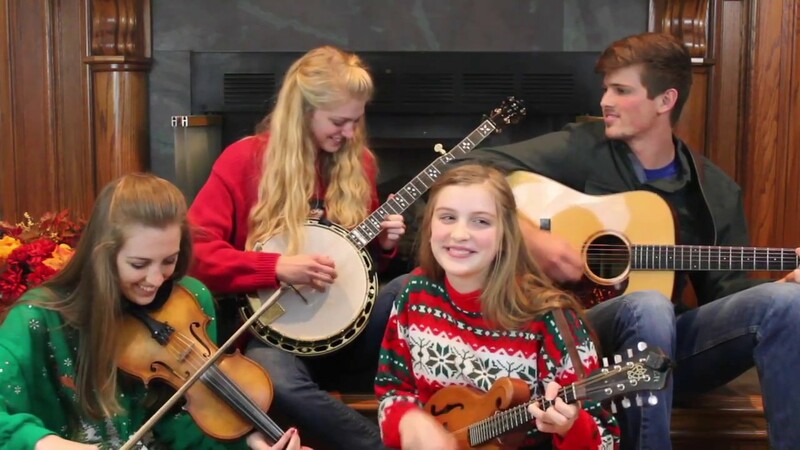 The Petersens, an award-winning family band, will knock your sox off with Mayberry RFD humor and a top-notched bluegrass sound. 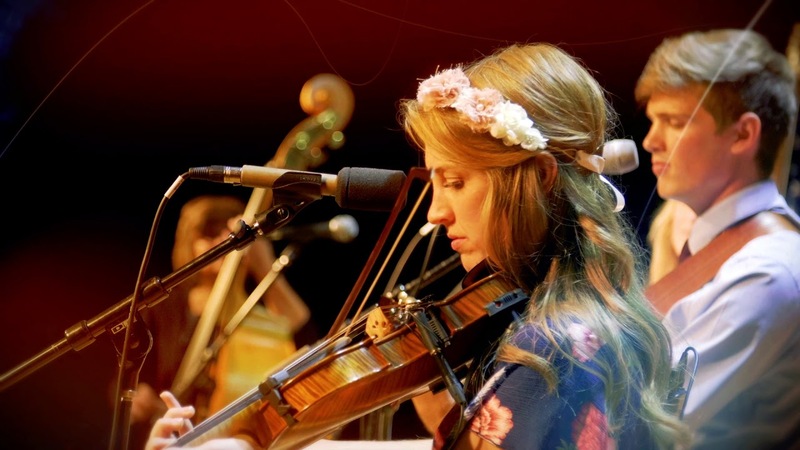 The band performs traditional bluegrass standards of Bill Monroe, Doyle Lawson and Rhonda Vincent as well as contemporary standards of Alison Krauss and Balsam Range. 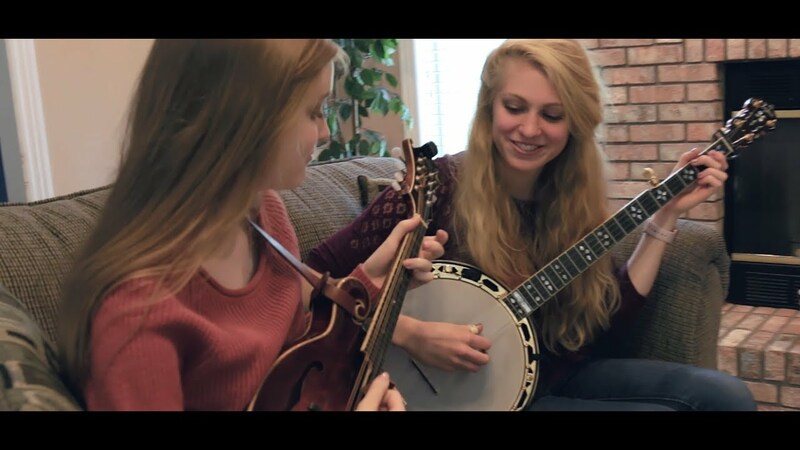 To the mix, The Petersens add twin fiddle tunes, gospel acapella, original songs and yodeling to completely satisfy the bluegrass appetite of the audience.